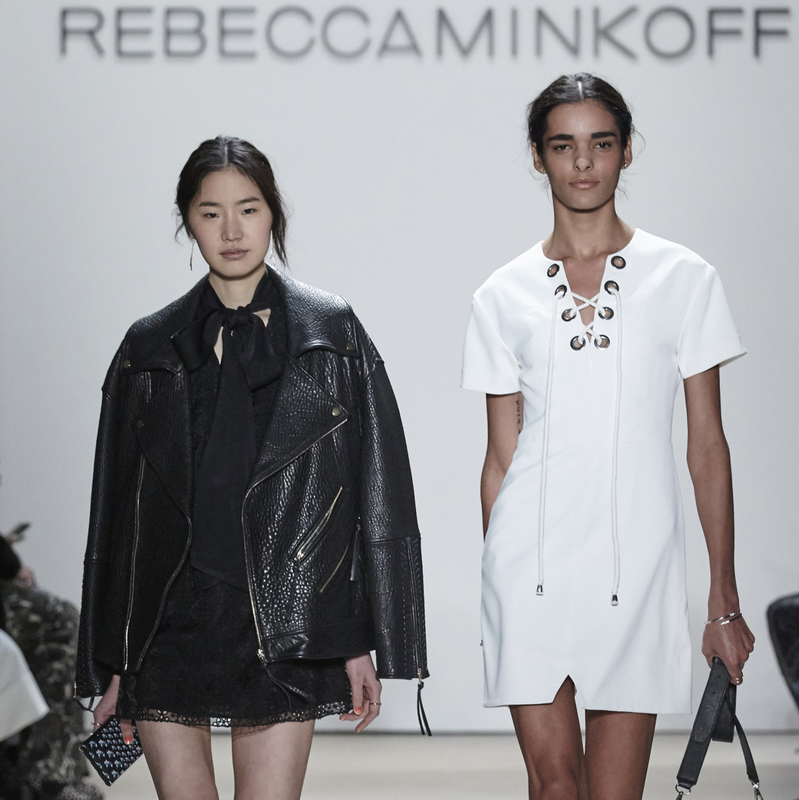 Rebecca Minkoff has single-handledly turned New York Fashion Week upside down. 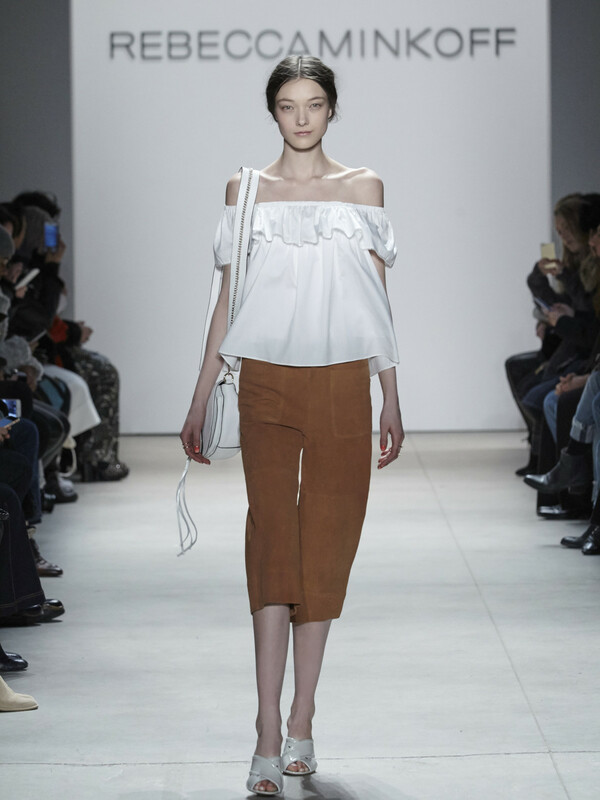 Instead of previewing her fall collection that won't be in stores for another six months as most designers traditionally do at fashion week, the tech-savvy designer, who specializes in edgy handbags, footwear and apparel, showed looks from her spring collection that consumers can "buy now, wear now." "Instead of putting it up on Instagram and forgetting about it for a few months, you can wear it. Right now," she explained on her website. "Come fall, I’ll be doing the same thing. While most other designers show their spring 2017 collections, I’ll be showing my fall 2016 collection in fall 2016. And you’ll be able to wear what you see right away." In a large room at Skylight Clarkson Square filled with buyers, the fashion press and scores of loyal customers while the rock band Zella Day performed, Minkoff showcased open-shoulder bow blouses, flowing print maxi dresses, pastel moto jackets, short mini-skirts, culottes and skorts (shorts that resemble a skirt), along with T-shirts emblazoned with the letters "LA NY" in modern font. Most all looks were accessorized with fringed saddlebags, clutches, crossbody bags and wristlet iPhone cases. 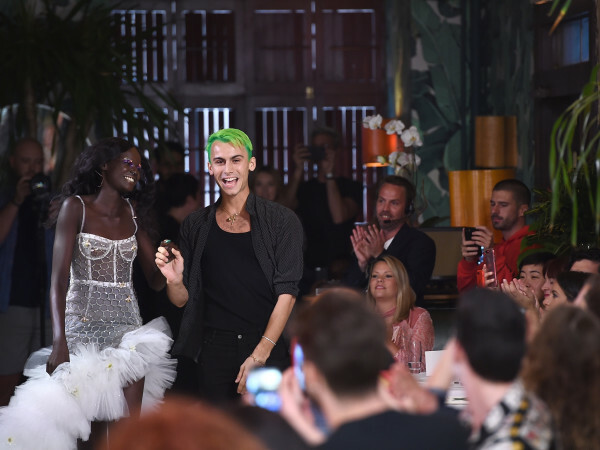 The collection, which mixes many of the same looks she showed for spring at fashion week in September restyled in a new way, along with 27 new styles and a range of footwear, are available online or will be in the next month. She is promoting the changes with a #SeeBuyWear hashtag. 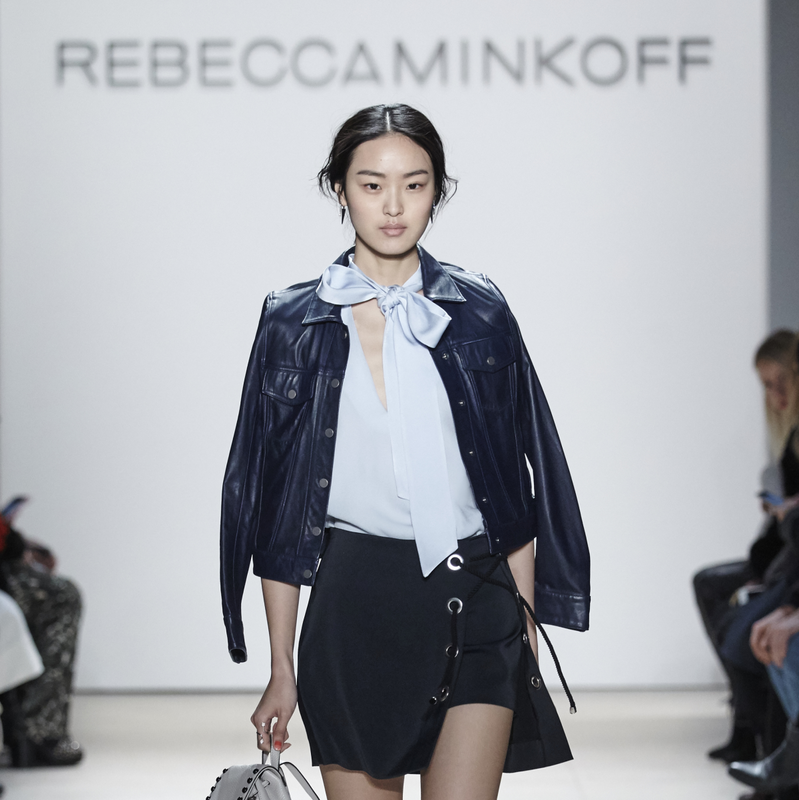 The idea of selling from the runway is splitting the fashion industry, with such brands as Burberry, Tom Ford, Tommy Hilfiger and Diane von Furstenberg poised to join Minkoff while many other brands plan to stick to the current six months wait to purchase clothes seen on the runway. Francois-Henri Pinault , CEO of French luxury conglomerate Kering, which controls Gucci among other luxury labels, told Vogue UK that buying from the runway "negates the dream" of luxury and that waiting for the pieces "creates desire" for his labels. Others also wonder how fashion houses can produce so much product so quickly. 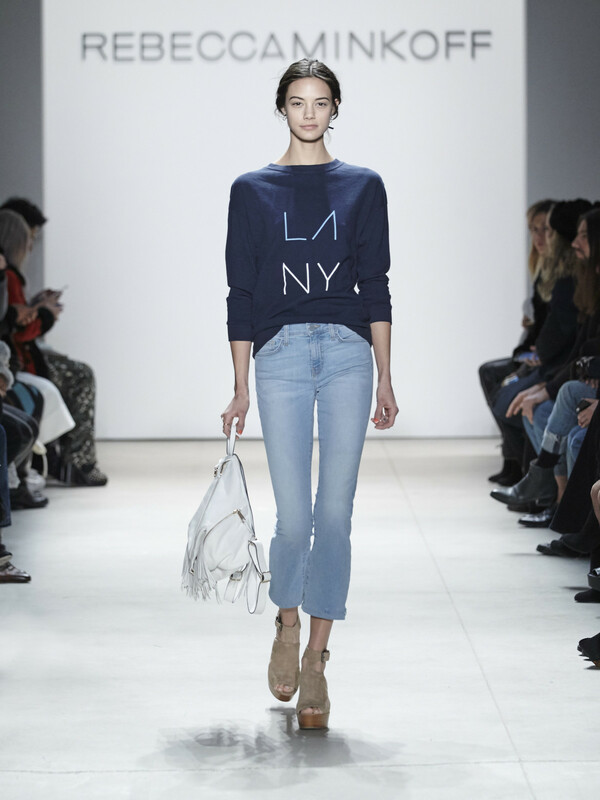 But Neiman Marcus fashion director and senior vice president Ken Downing says he's all for the new idea. 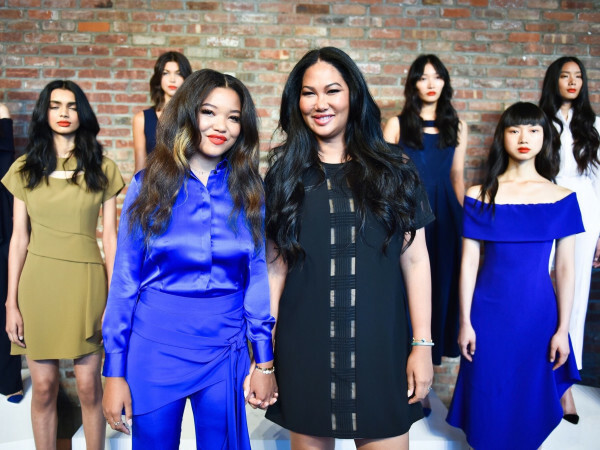 "I'm a proponent of anything that will close the six-month gap getting the customers closer to these clothes," Downing tells CultureMap. "And bravo to brands that are already doing it. 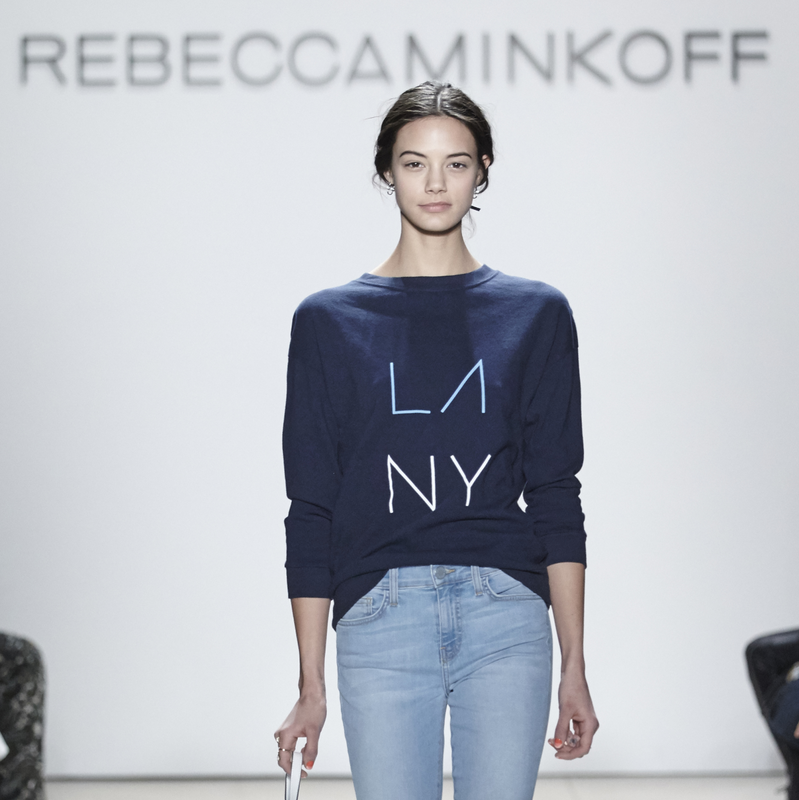 Rebecca Minkoff has already seen a lift in her business. People are excited in the moment. We need to give people what they want." 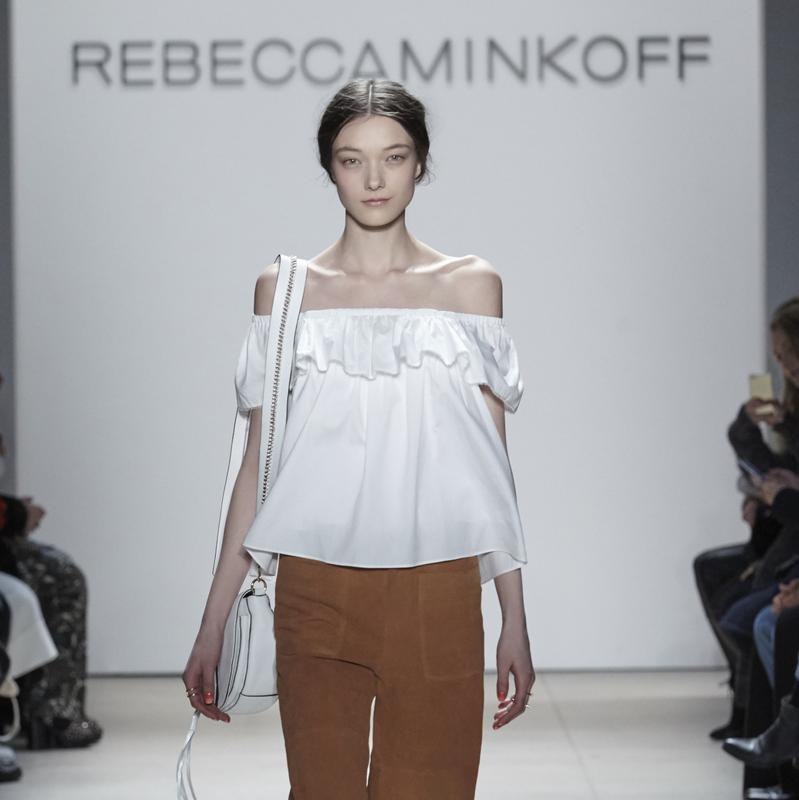 With so many editors, buyers and fashion directors in town, Minkoff showed her fall looks in private one-on-one appointments. That collection will be presented on the runway in September for immediate purchase. 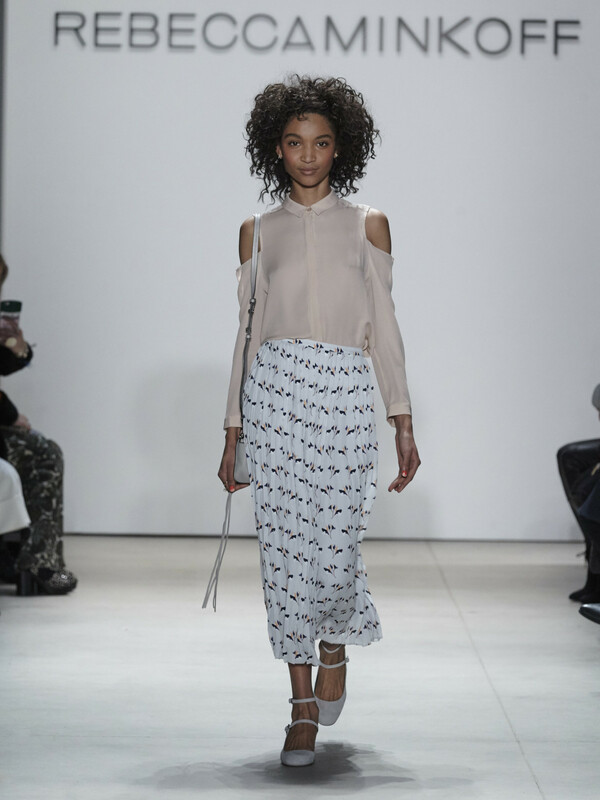 For fall, Women's Wear Daily reports, Minkoff plans silk dresses of varying lengths, leather and suede miniskirts, leopard print coats with an inner phone pocket, and handbags with a Western hardware.